Delphina hotels & resorts offers you very good packages for hotel + ferry with car included for your holidays in Sardinia in 4 & 5 star hotels. News 2019: Choose one of the holiday packages in Sardinia with hotel + ferry and car included. Spend your summer holidays 2019 in Sardinia with Delphina hotels & resorts. 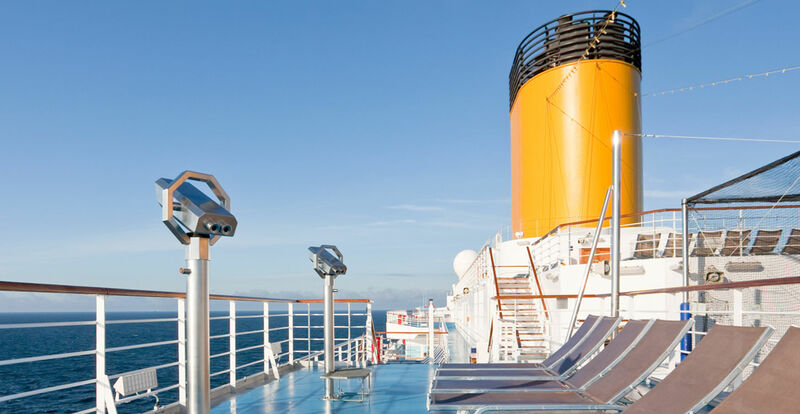 All our holiday packages are available with departures from all major ports such as Livorno, Genoa, and Civitavecchia with arrivals at the ports of Olbia, Golfo Aranci and Porto Torres, with the best shipping companies like Moby, Sardinia Ferries, Tirrenia, Grandi Navi Veloci and Grimaldi Lines. *Example based on the Resort & Spa Le Dune, in superior with breakfast and dinner, water and wine included with meals. The package includes registration fee with insurance, mini-club, sports and leisure facilities and the beach service. Ferry departures from Livorno, Genoa and Civitavecchia Return (overnight with internal cabin for 4 people). Hurry up! The offer (ferry included) is reserved to a limited number of places. Fiat Panda group car with unlimited mileage for €42,00 per day (May – June – September – October) €50,00 per day (July), €58,00 per day (August). All inclusive: passenger insurance, comprehensive cover, fire and theft with no excess, airport charges and VAT. Prices valid for a hire period of at least 7 days with collection from and return to airport.